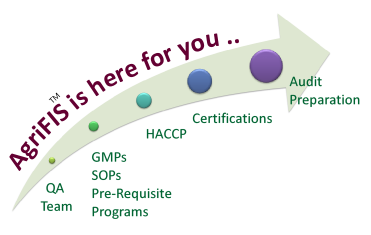 Confused on what Food Safety & Quality Program to implement? Our job is to Design, Develop, Train, Manage, Prepare and Respond. Our goal is to ensure that your Programs and Processes meet current Regulations.